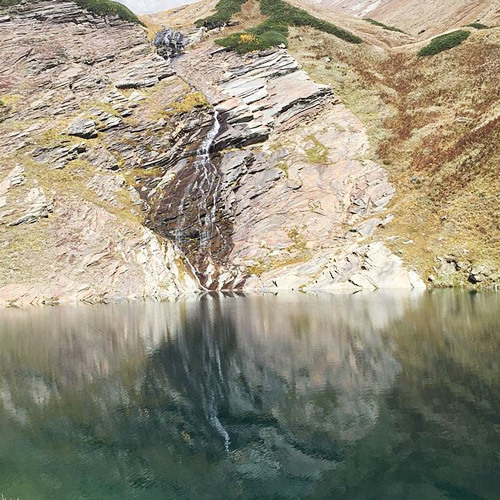 Himachal Pradesh is one of the most geographically rich states in India, and there are plenty of places to visit in Himachal Pradesh, filled with gorgeous high altitude deserts, fragrant pine forests, and charming mountain hamlets. Manali is one of the most popular places to visit in Himachal Pradesh, and this quaint destination has long been a beloved tourist hub. There are plenty of things to do in Manali, including paragliding in Manali and Manali trekking. While there are many Himachal Pradesh destinations to visit, you’ll also find some of the most gorgeous options in and around Manali, like Naggar, Solang Valley, and Kullu. Any paragliding in Manali takes place in Solang, along with a range of adventure sports like zorbing, rappelling and skiing. Paragliding in Solang offers you a chance to soar above the peaks for a long time, thanks to very favourable weather conditions. There is a fun stretch for rafting in Kullu, just a short drive away from Manali. 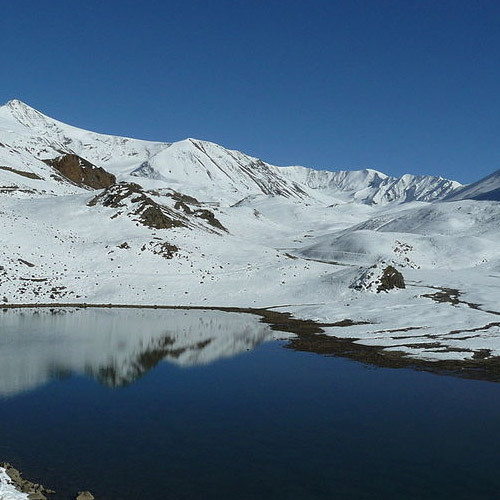 Thanks to the proximity of these locations, you’ll never run out of things to do in Manali. Thanks to the fabulous landscape, the splendid views, and the convenient launch and landing spots, paragliding in Manali at Solang valley is one of the best things to do in Manali. Soaring through the clear blue skies, seeing the snow-clad peaks below you, and feeling the wind on your face, you’re in for a magical treat. Paragliding in Manali at Solang valley also allows you a longer flight, thanks to the high take-off points and good winds. This spot is known as one of the best locations for paragliding in India, thanks to the fabulous landscape, the splendid views, and the convenient launch and landing spots. 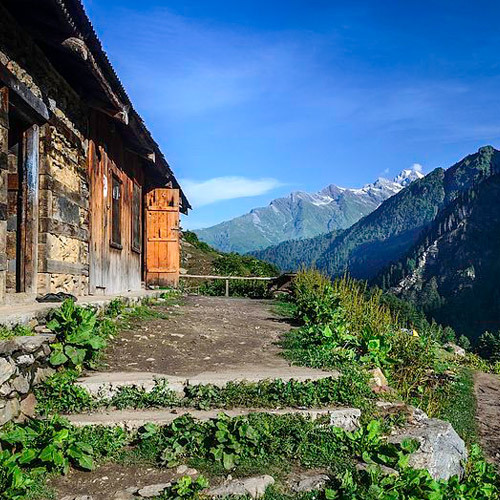 This location is about 4 hours from Manali, but you can combine an overnight trek and stay here. If you’ve already been to Solang, try Bir Billing paragliding instead, where you can soar in the sky for more than an hour. 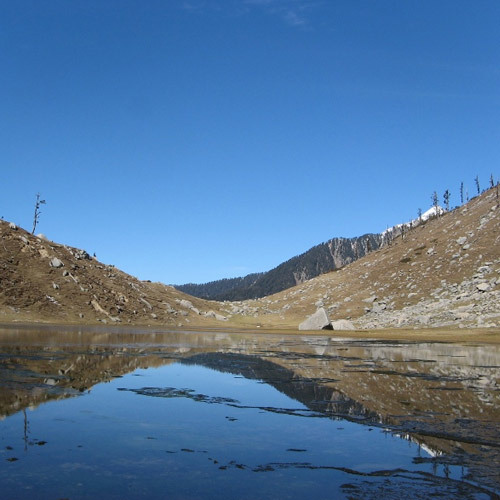 Manali trekking is a popular activity, and many of the finest treks in Himachal start from here. 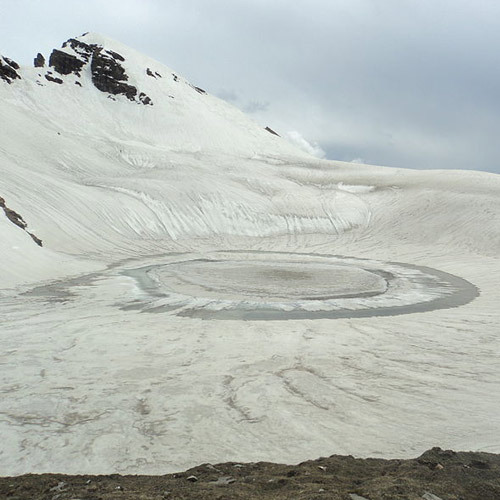 Covering great distances through a wide spectrum of trails, Manali trekking will leave you spellbound. 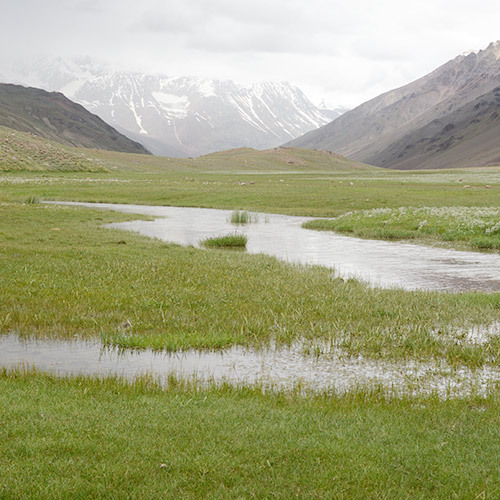 You’ll come across a plethora of Himalayan flora and fauna, and camp at spectacular locations. 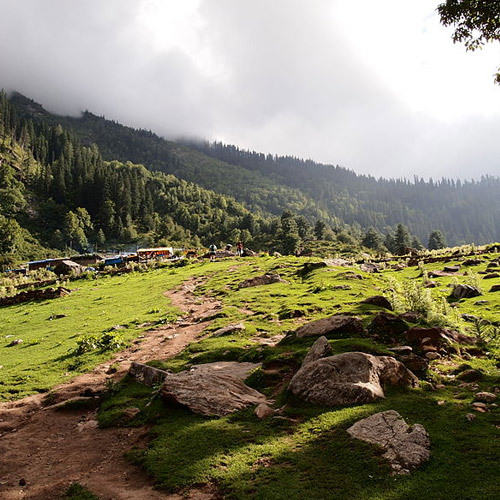 Some of the most popular Manali trekking destinations include Beaskund, Hampta Pass, Bhrigu Lake, Pin Parvati, and the Kheerganga-Tosh trail. 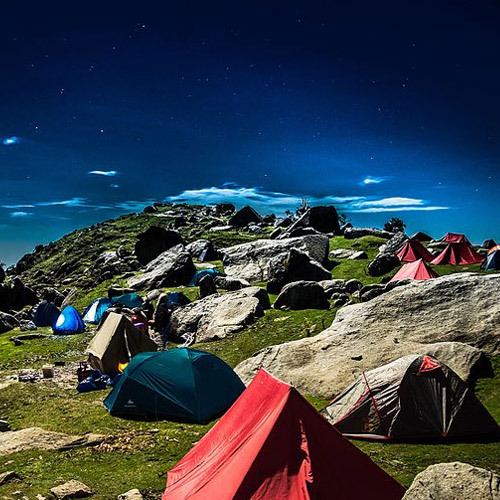 While camping in Manali, you’ll feel like you’ve been transported to an alternate universe. 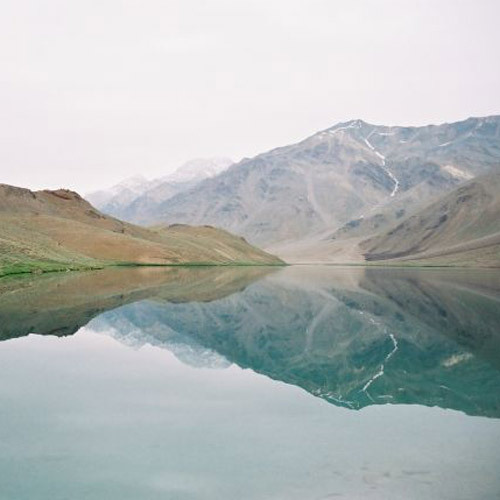 With the breathtaking views, clean and refreshing air to breathe in, this is one of the best things to do in Manali. Campsites here are set amidst tranquil and scenic forests of pine and cedar at 7200 feet above sea level, and alongside sparkling rivers. 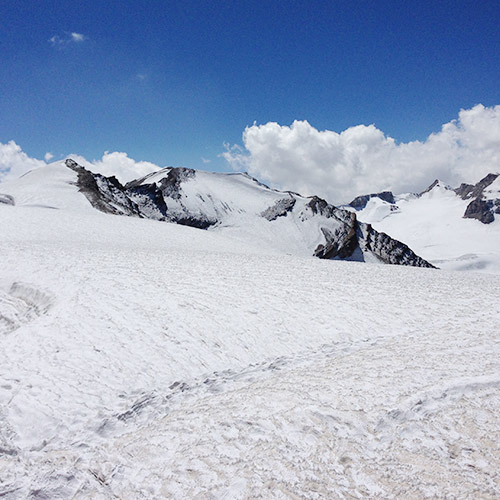 Most packages for Manali trekking offer ample opportunities to try camping in Manali too. People love visiting Manali from April onwards, so they can enjoy the cool mountain breezes and chilly nights, while the summer heat is scorching other parts of India. During the winter months from Dec-Feb, there’s usually heavy snowfall in Manali. This is a good time for those looking for starkly magnificent landscapes and a bit more challenge to their Manali trekking packages.